Some might say that this is just my own personal gift guide. I don’t deny that, and I will probably be sending my husband and a few other members of my family a link to this post ! (I have no shame). The trouble is I see so many nice things out there that I would love and thought, I bet a lot of other upcyclers and crafters would love them too. 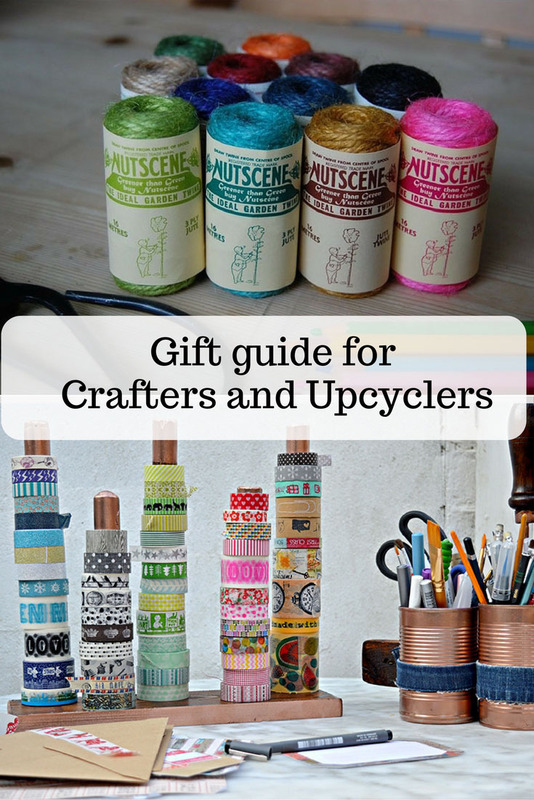 Hang on a minute, a Christmas gift guide for upcyclers, isn’t that a bit of a oxymoron. That is surely the whole purpose of upcycling is that you reuse the stuff around you and don’t buy new stuff. Well yes, but sometimes you may want to add a pretty embellishment for that final detail. There are also loads of great crafting tools we covert and books for ideas. Over 80% of my blog audience is in the USA but I don’t want to neglect my UK audience. Wherever possible I will give links to both the US and UK for my gift suggestions. This will of course help my family out too ! This goes without saying but this blog post is unashamedly full of affiliate links. These links are there for your convenience, and to help fund my blog. They in no way impact the price you pay for items. I have yet to meet an upcycler who doesn’t swoon over a bit of twine. Well this isn’t any old twine it comes in lovely colours and a great looking gift box. Looks almost so good you won’t be hiding it away but have it on show in your craft room/cupboard. 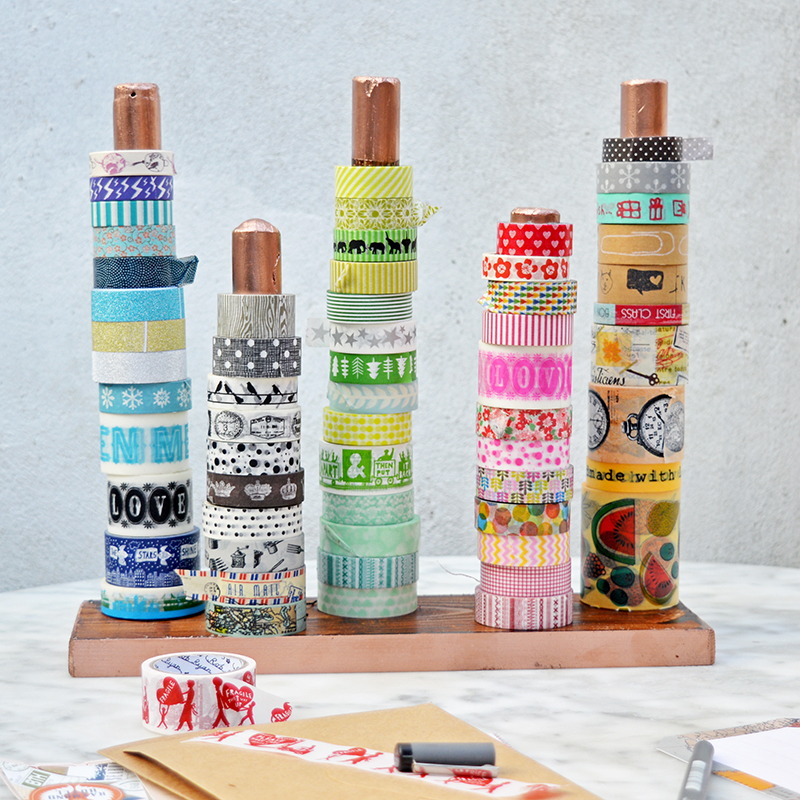 Bit short of cash and just want to by your crafting friend a small gift then why not get some washi tape. I love getting washi tape as a gift, even though I have loads of it already. I even made a Washi Tape Holder for all my washi tape. As far as I am concerned you can never have too much washi tape. 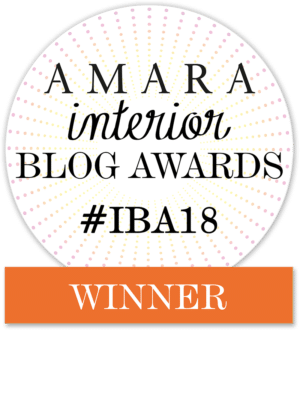 There are loads of gorgeous designs out there. If you are wondering what to do with washi tape take a look at my popular washi tape pinterest board, where I have hundreds of washi tape craft ideas. Crafters love their pens, and these are great for writting on dark surfaces. 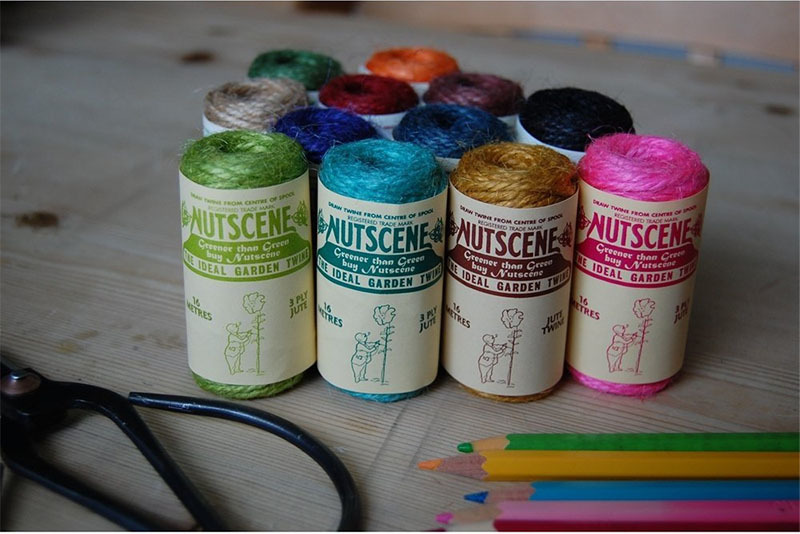 I know I would love to receive a pack of these for Christmas to add to my craft pen collection. 4. Letter and Number Punch Stamp Set. These metal punch stamps are great for imprinting on metal and leather. You can do so many things with these stamps. Embosing names and quotes into leather and metal. They also come in a lovely wooden box ripe for a bit of a crafty makeover. I have the little version of this and have used it loads of times for setting eyelets and grommets in my crafts and upcycles. Adding eyelets to an upcycle can be that small little detail that makes a project. I used my crop-a-dile with my upcycled monogrammed denim gift tags. I’m definately ready for an upgrade to this bigger version, it will be great for all my denim upcycles. This is an amazing piece of craft kit, you can print your own stamps. Yes, that’s right it’s a thermal printer which turns your designs into a stamp. Think of all the fun you can have with this. Making stamps and printing your own fabric designs with them. Making a stamp of your logo or name or just fun stuff like cacti and pineapples. This is an amazing tool and perhaps one of my favourites. It’s the crafters most versatile power tool for small projects. You can drill through stones with it, cut metal, buff and sand. If your crafter doesn’t have a dremel all ready they will love you for getting them one, they are so handy. I love my dremel ! Those of you in the US may not of heard of Max McMurdo, but he is well known in the UK for his fantastic upcycles and appears on many design and upcycling programmes. Well he has brought out a book with some fantastic upcycle ideas you can complete yourself. The photography and staging in the books is also great, it is lovely to look at. This is more than a book, like the other Stencil 101 book it’s full of free stencils. Us upcyclers love to transform furniture with paint and stencils. 10. Making Art From Maps: Inspiration, Techniques, and an International Gallery of Artists – Jill Berry. One of my most favourite things I love to craft with are maps. They are a simple way to make something look cool and to personalize and interest to your craft and upcycles. My most popular crafts and DIY’s are those that use maps, like my IKEA map lamp hack and my billiant vintage map suitcase. This is a beautiful book full of lots of fantastic ideas for using maps, it is sure to inspire. The perfect calendar for crafters, a new craft idea everyday !. I’m going to stop there I could go on and on. I may do another gift guide later on. One final thing though, as mentioned maps are great to craft with. Therefore if you wrap your presents up in map wrapping paper it will be a double gift. Cavallini do a fantastic range of map gift paper. Claire, these are all great gift ideas!! I’ll have to send this to my family as well. 😉 Thanks for putting these gift ideas together! Thank you Keri, lets hope you receive some of these. Twine and washi tape (swooning!!) Great gift ideas!!! Thanks for sharing at TaDa Thursday!! Thank you and that sounds like a plan. Thank you, I love the coloured twine too. Great collection, Claire. Lots of fun little stocking stuffers, like the twine, to hint for! Visiting from Creative Exchange party. It is obvious you could shop for me! Heck, I just need to organize all the stuff I already have! I know my craft cupboard is a mess, I’m thinking of getting a peg board to organise my craft tools. These are great gift suggestions for crafters! (I might have quite a few of them already!). As all crafters know you can never have too many supplies. Thank you, yes never known a crafter to say they have too many supplies. Wow. I’m going to look more closely at these suggestions. I’m in need of more tools!! I’m hoping to get a couple of the books and I always love washi tape.